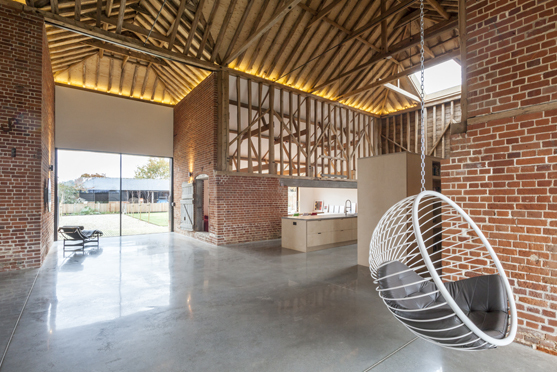 Church Hill Barn has been shortlisted for the Daily Telegraph Homebuilding & Renovating Awards. 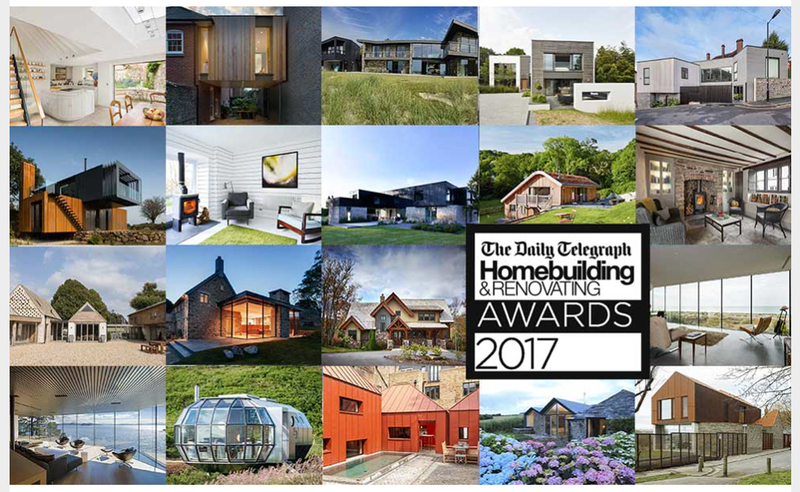 Darren Bray, HB&R judge “To tackle an existing building like this, you have to take a forensic approach to create a piece of architecture within the existing structure. This is a prime example of someone knowing when to stop adding layers”.